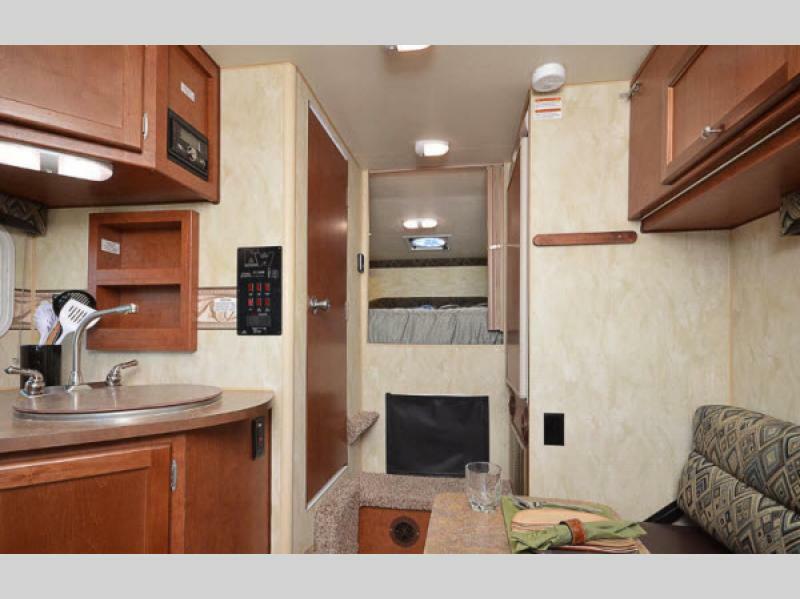 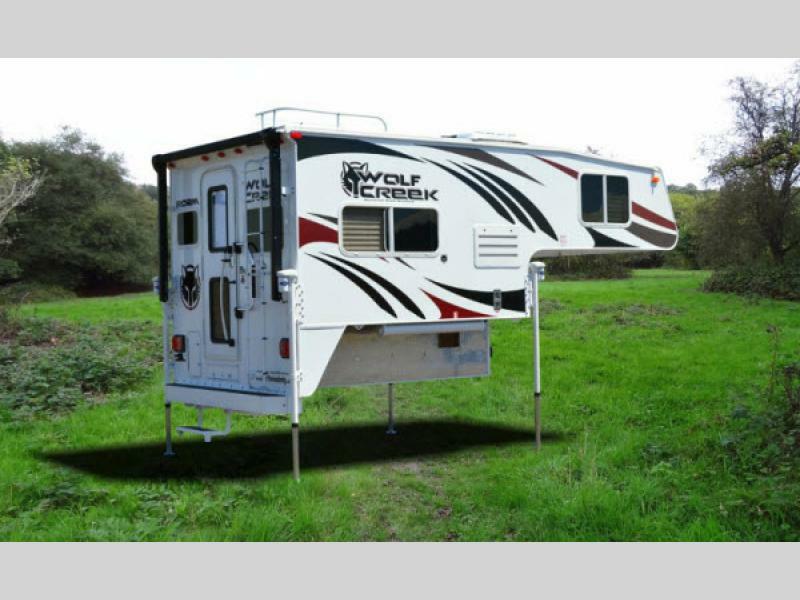 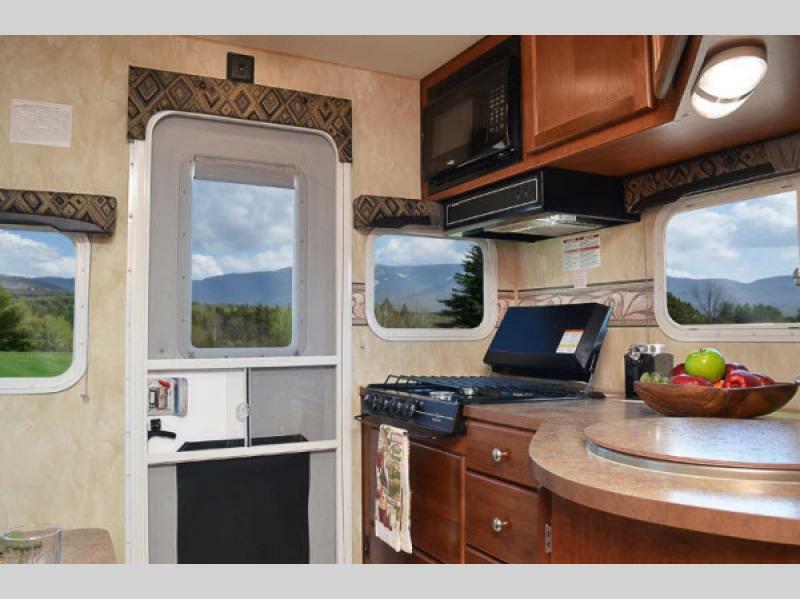 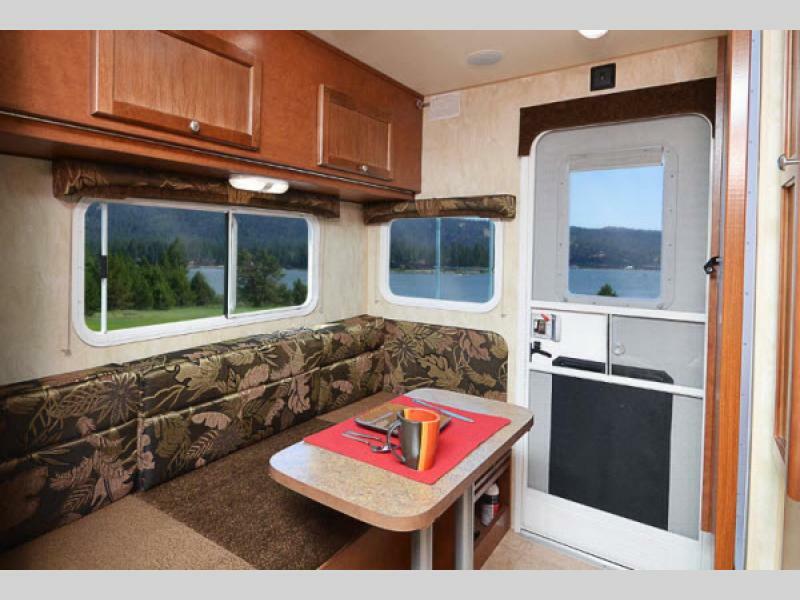 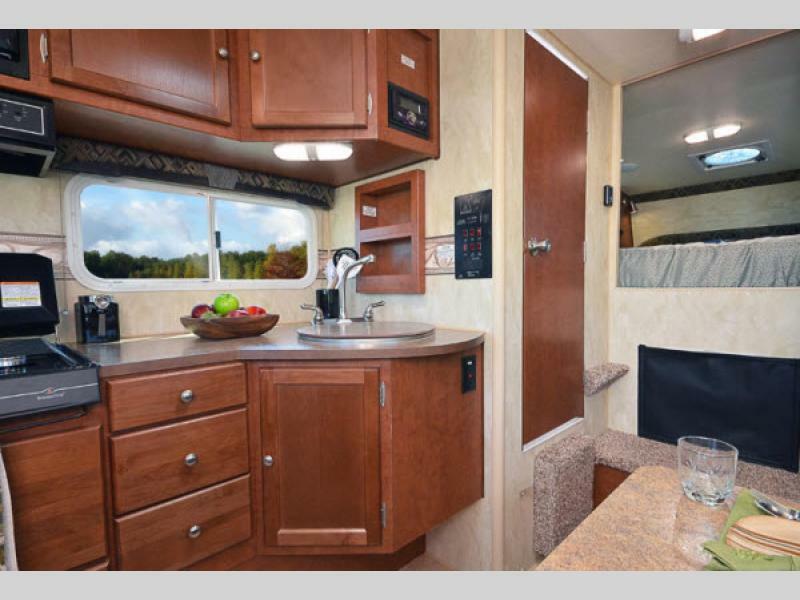 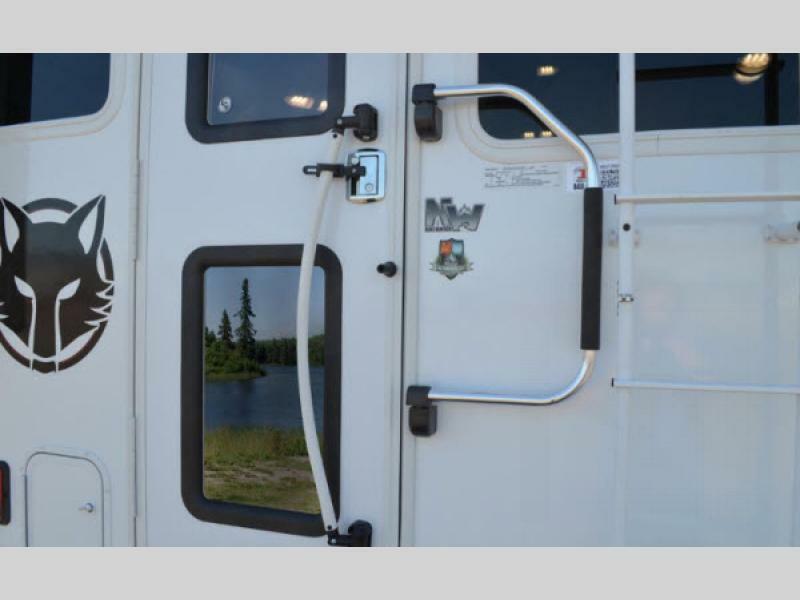 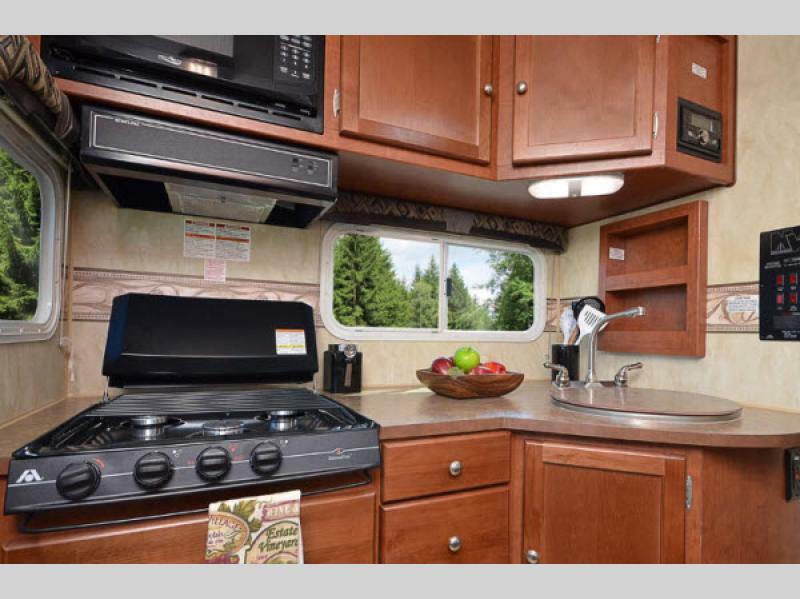 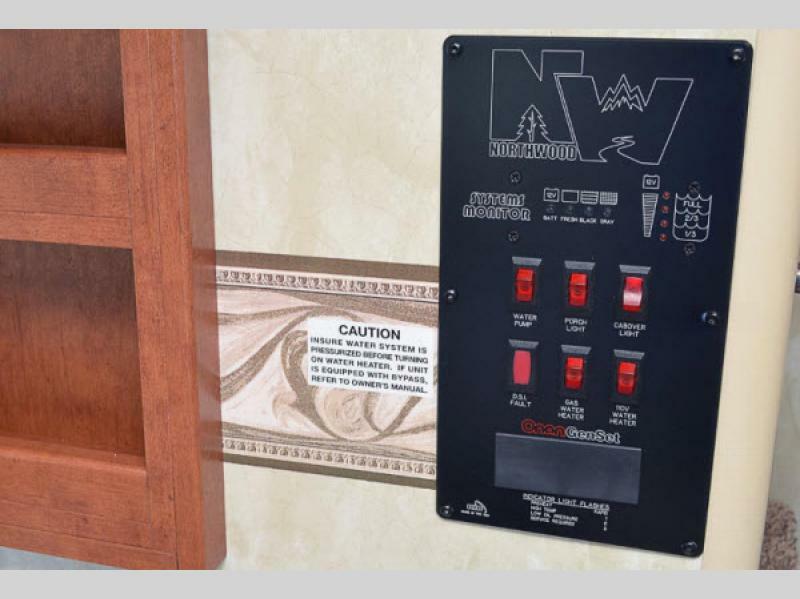 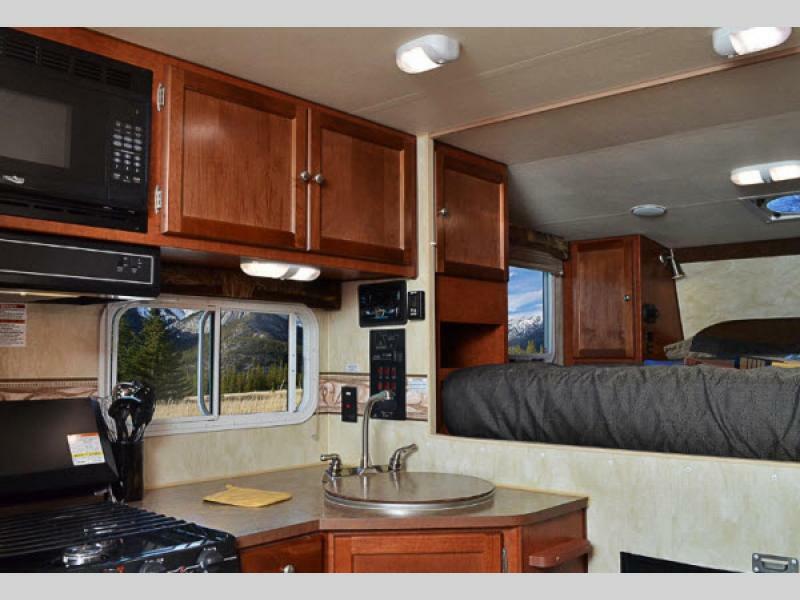 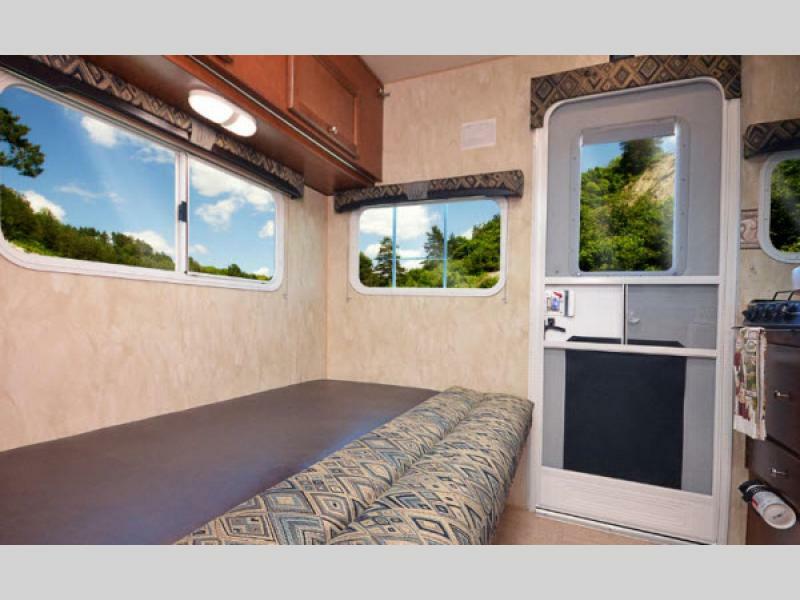 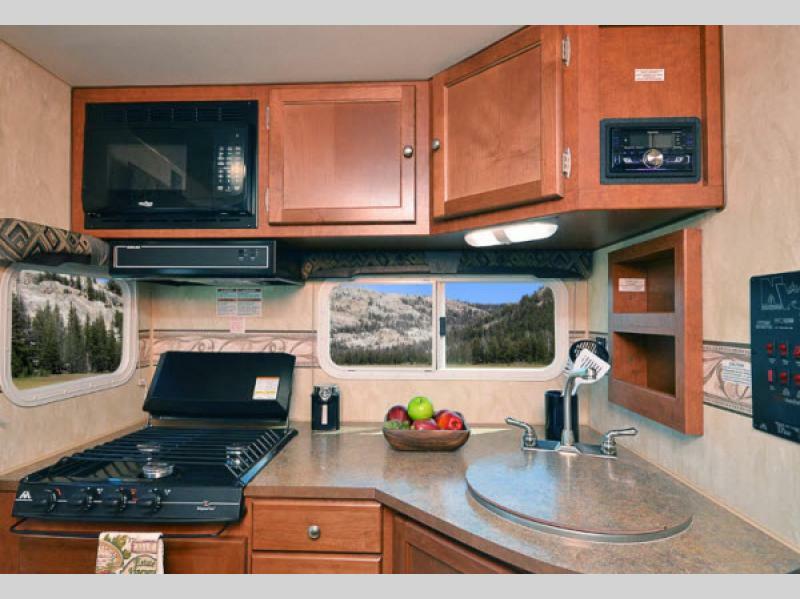 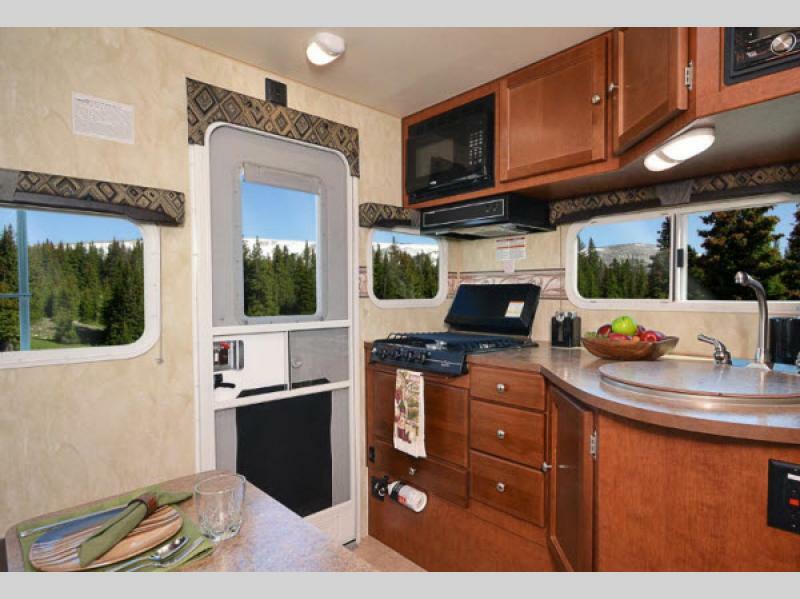 Roam where you dare in a new Wolf Creek camper, Northwood's 'Light Duty Truck' camper line. 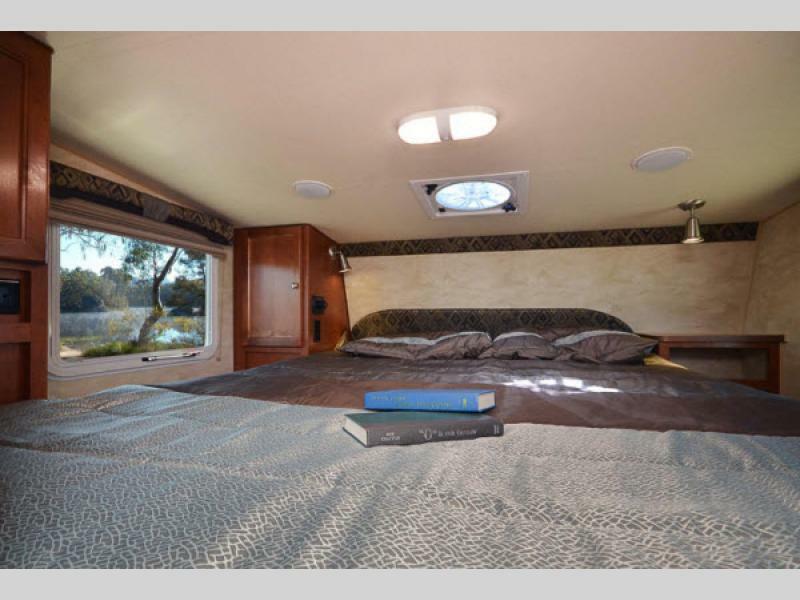 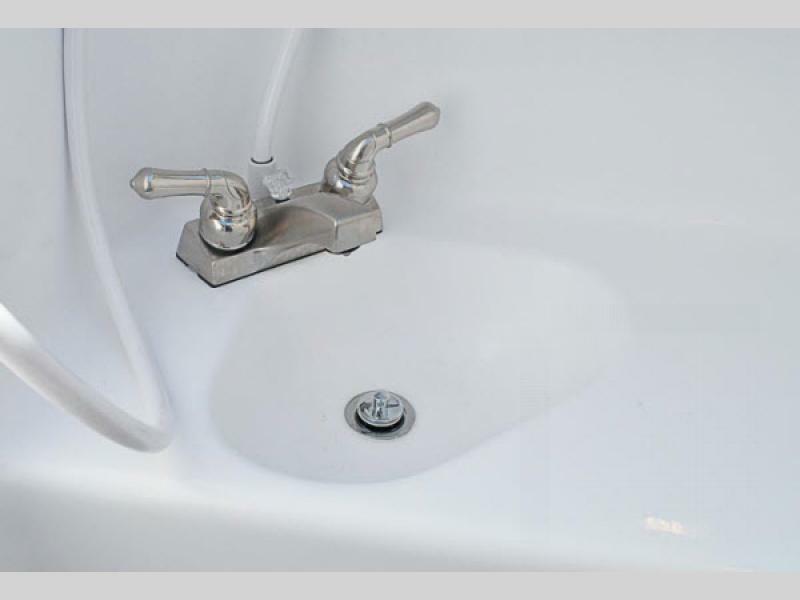 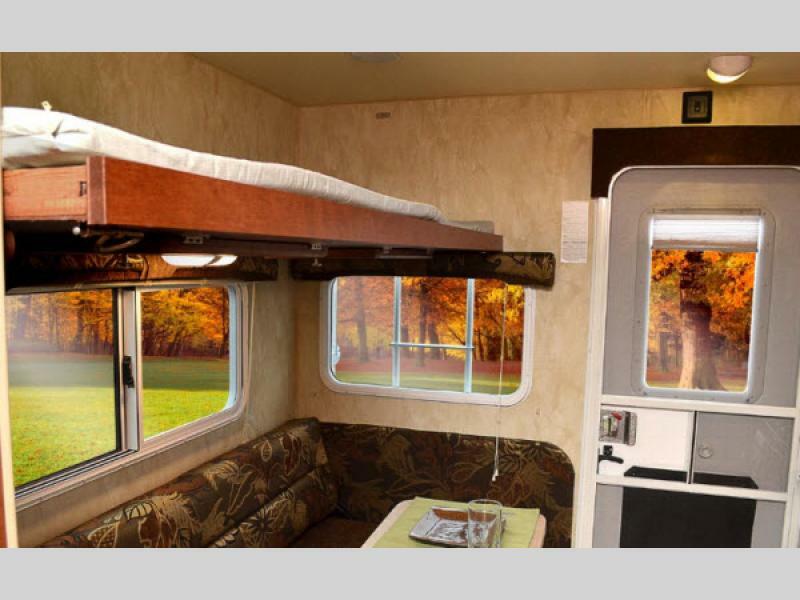 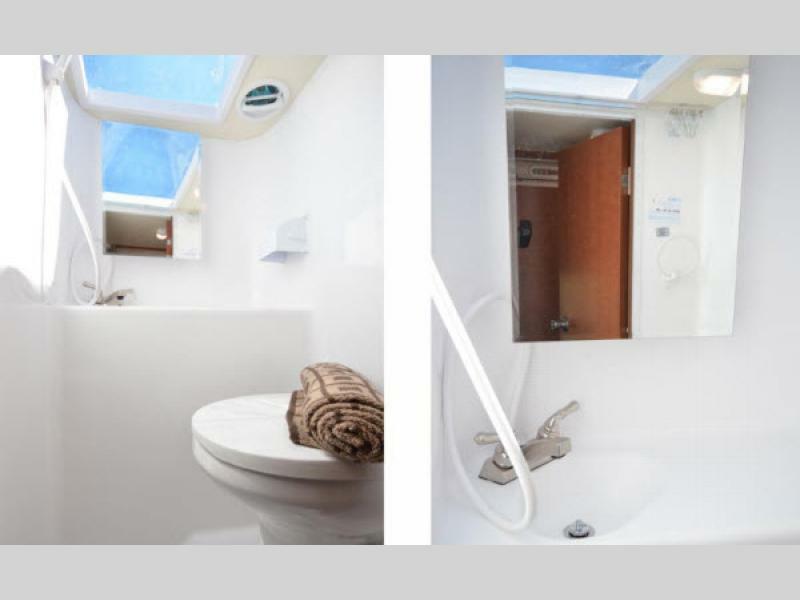 The models feature a queen bed for sleeping, a wet bath, and plenty of space to move about in. 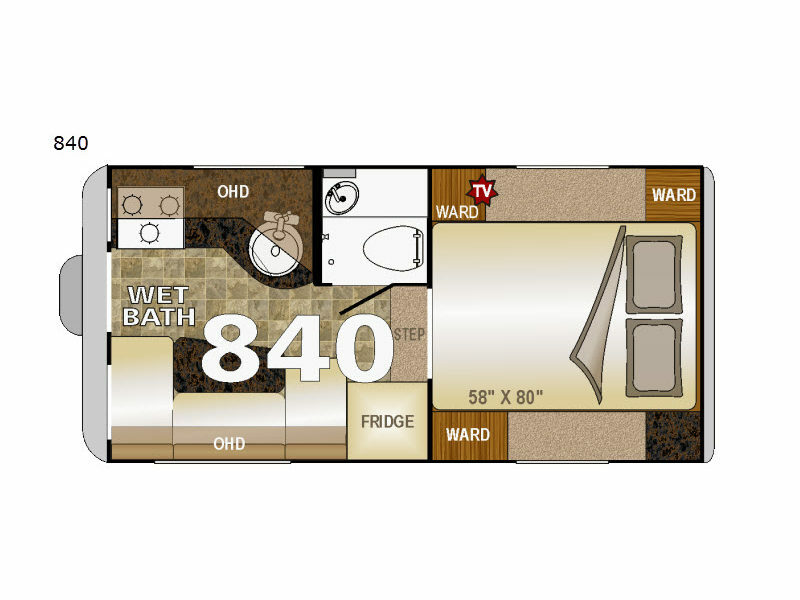 These models are also available in a short box version as well as having an optional generator. 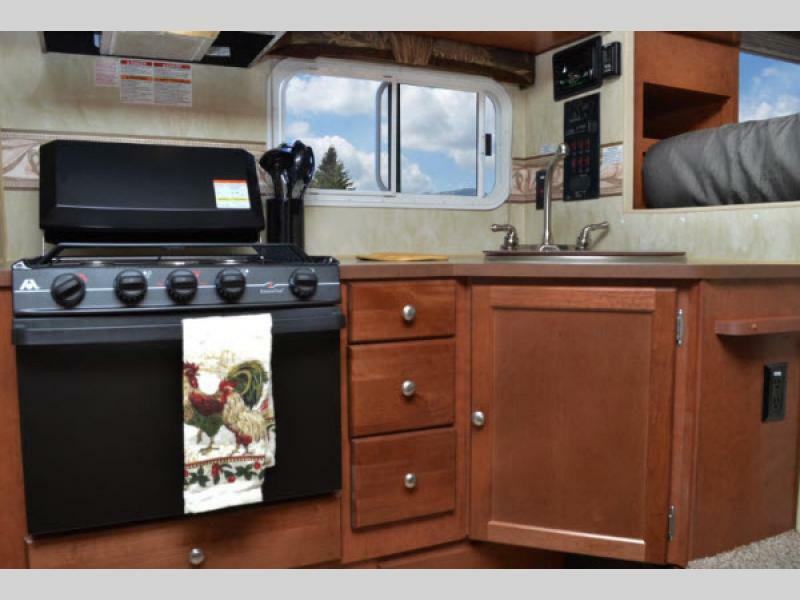 With either Wolf Creek model, you will be able to enjoy any adventure near or far. 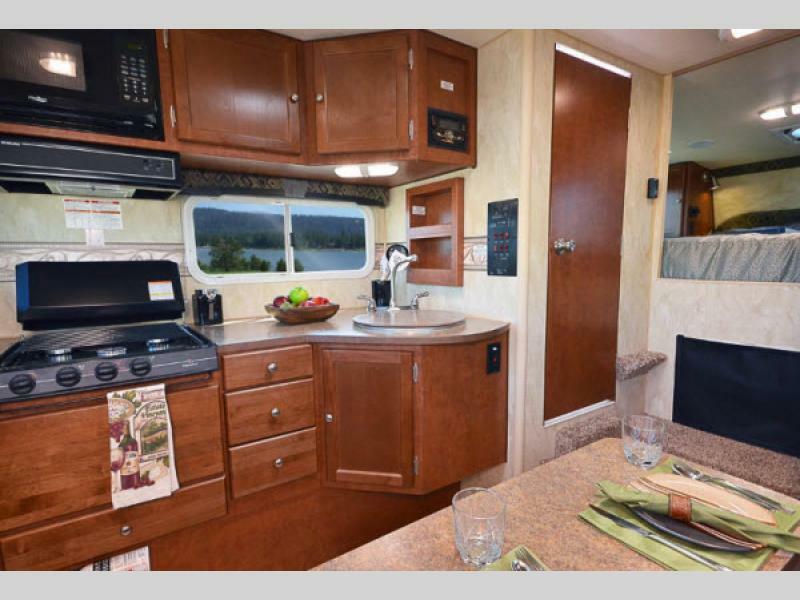 Choose from three interior decor fabrics to pair with quality cabinetry throughout. 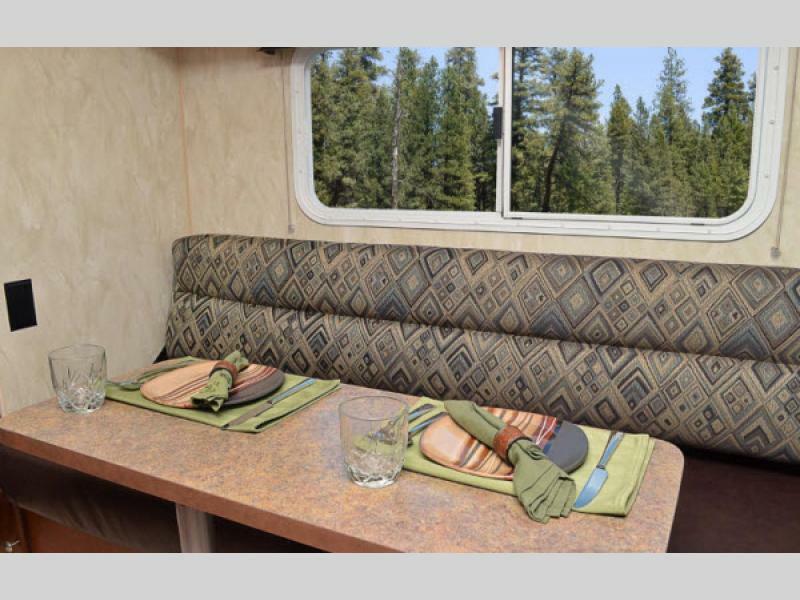 The residential wear surface floor covering on the inside will be easy to clean along with a durable fiberglass exterior siding that will look new for years to come. 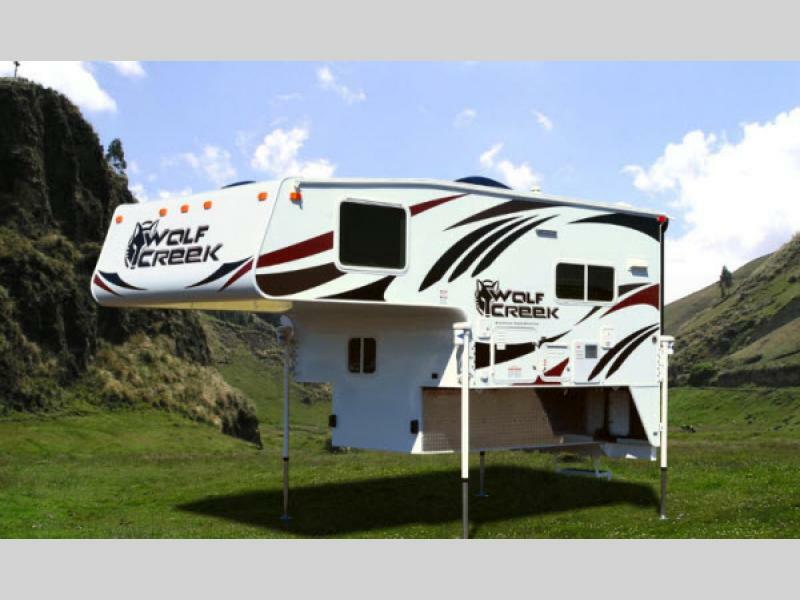 So, roam where you dare, and do a little howling at the moon too, from your new Northwood Wolf Creek lightweight truck camper!